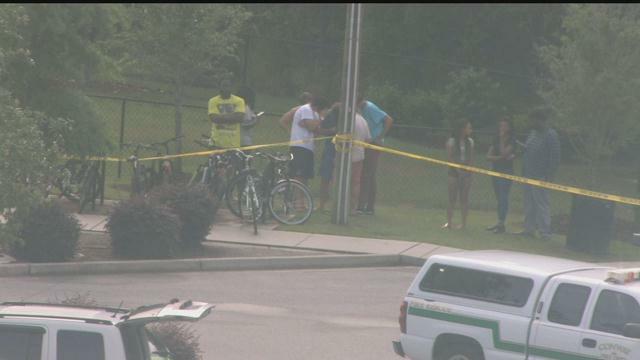 All suspects are in custody and a campus-wide lockdown has been lifted following a fatal shooting Monday at an off-campus housing complex near Coastal Carolina University. 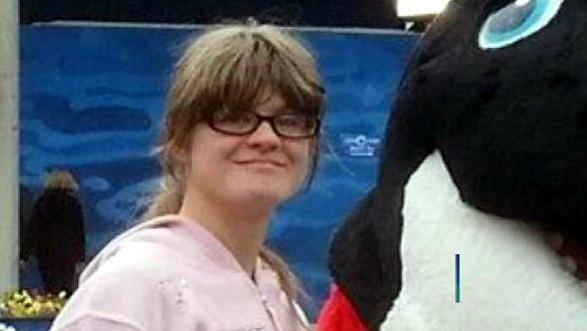 The Columbus Police Department Motor Squad has made an arrest in the hit-and-run case that claimed the life of David Pollard. 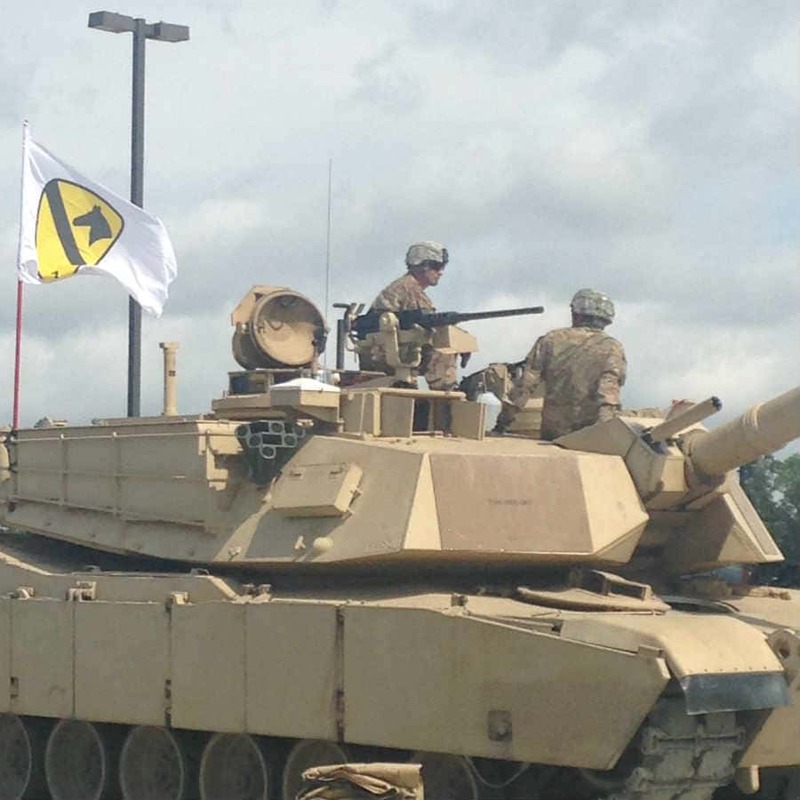 William C. Cross was arrested Monday, May 2 and transported to the Muscogee County Jail. 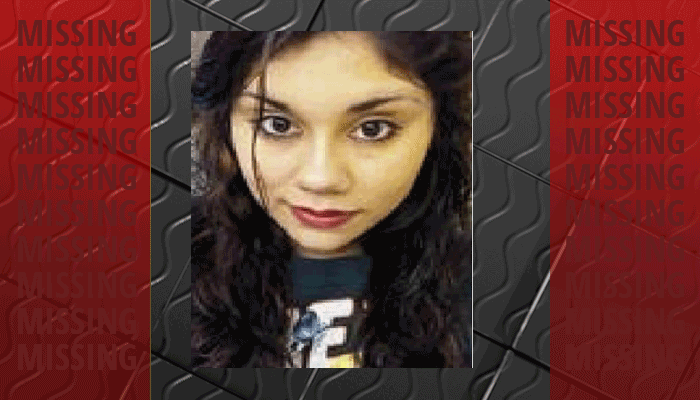 The Tennessee Bureau of Investigation has issued an endangered child alert for a 16-year-old female from Sumner County, Tennessee who may be in Alabama with three adults who may be dangerous. 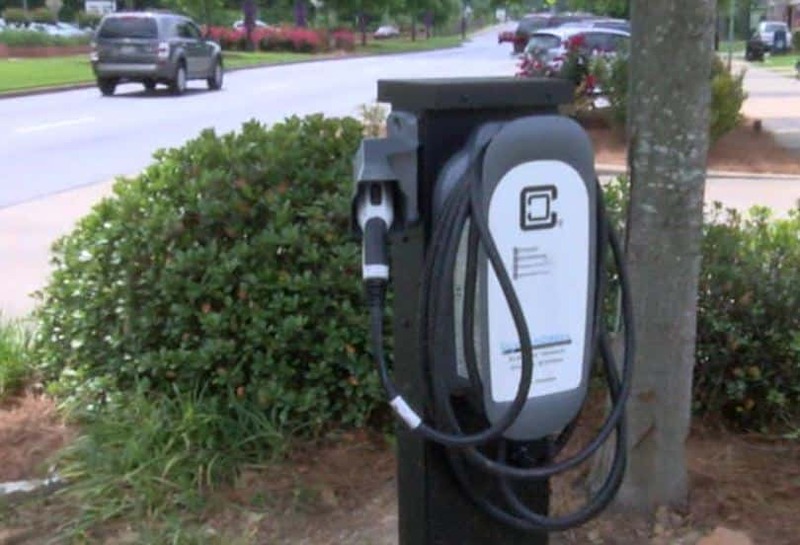 There are currently 56 electric vehicle charging stations in Alabama, and now some Russell County drivers have more places to charge up a little closer to home. 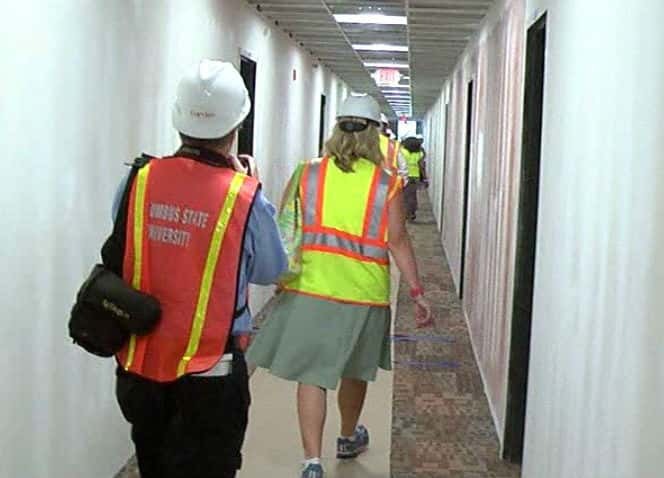 Columbus State University gave a sneak peek of its newest dorms as student recruiters and campus officials got a first time tour of the inside on Monday. 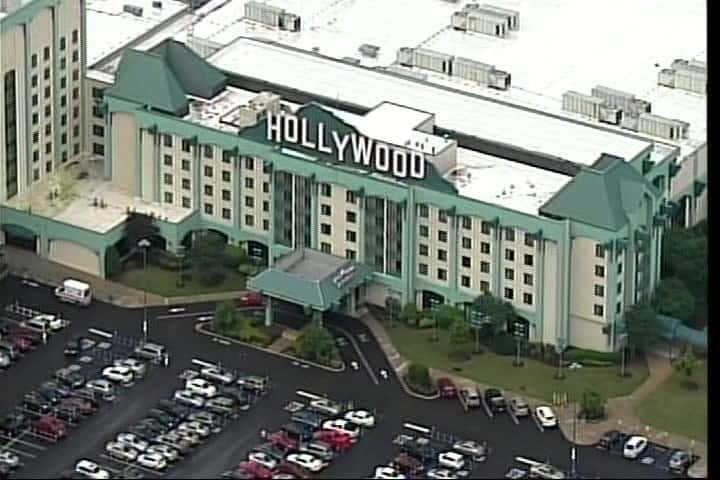 The Tunica County Sheriff Commander confirmed a man died outside of Hollywood Casino on Sunday night. 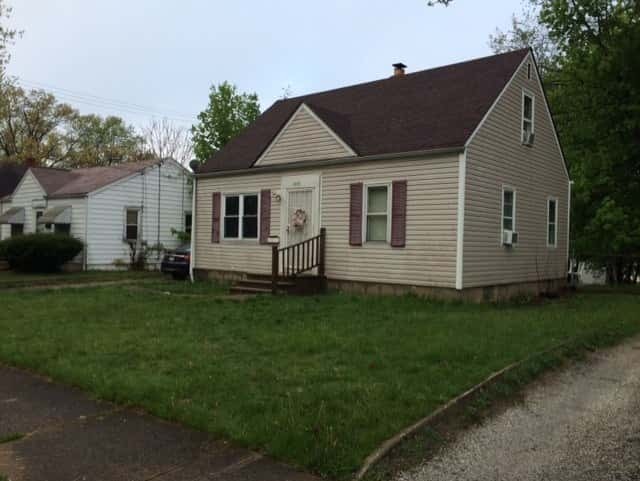 A nine-year-old girl called police after her mother and brother were shot in a home in the 1200 block of Hartford Avenue, police said. As the weather is warming up and families across the Chattahoochee Valley prepare for more outdoor activities, Columbus Pest control experts advise to be on the lookout for snakes.